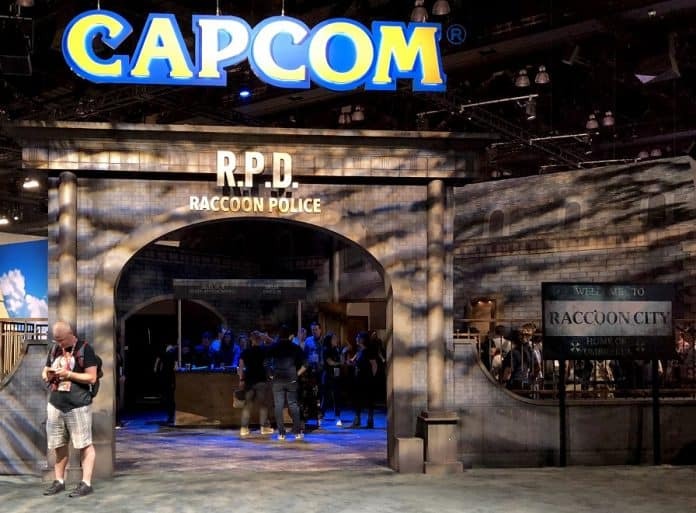 Want to go E3 2019? Next week will be your opportunity to try, because the badge sale for gamers/general attendees for this year’s gaming expo will be held on Tuesday, February 12 at 12 p.m. ET. The expo itself will be held June 11-13 in Los Angeles, California. According to the Entertainment Software Association (ESA), each gamer badge will cost video game fans $249, yet if you are amongst the first 1,000 to buy a badge, you will get the early bird discount, which will be $149. 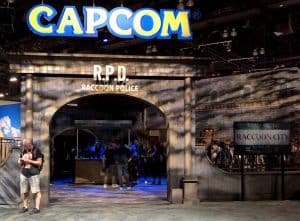 Last year’s Resident Evil 2 Booth. Do note that the early bird discount badges have sold out very quickly over the last two years when E3 opened to the public, although the $249 gamer badges usually last longer after the initial sale date. But to play it safe, it is always wise to get a badge as soon as possible. Why play with fire? Lastly, according to the E3 FAQ page, “No one under the age of 17 may purchase a pass to E3.” Likewise, when trying to enter the expo. And finally, a premium badge is $995 which will include many insider perks. Are you looking forward to this year’s E3? If you are, please post away when visiting the FoCC forums!